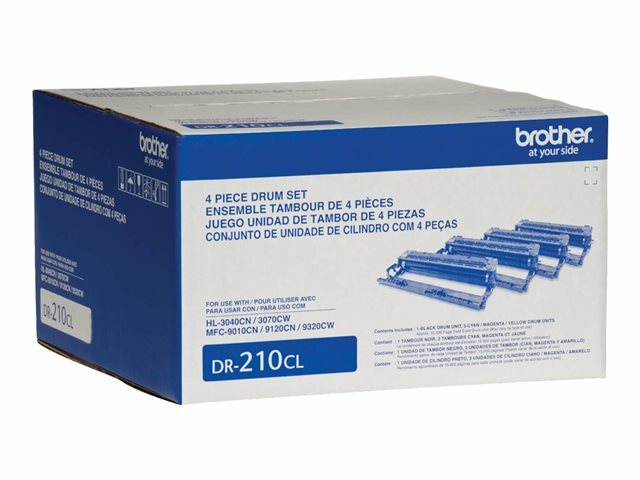 Brother Genuine DR210CL Drum Unit is designed as part of a complete intelligent printing system to provide superior quality. 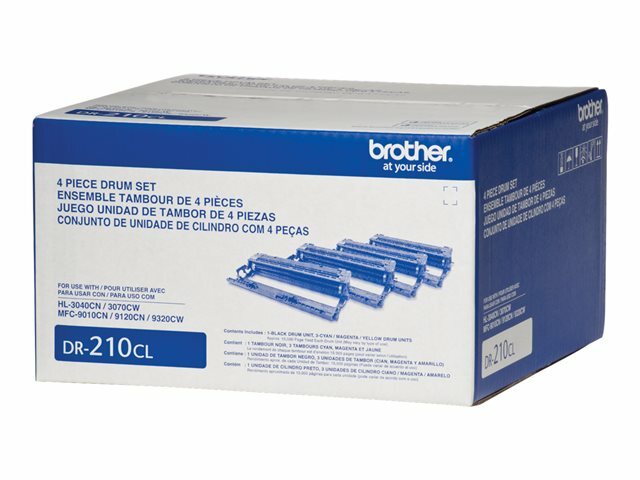 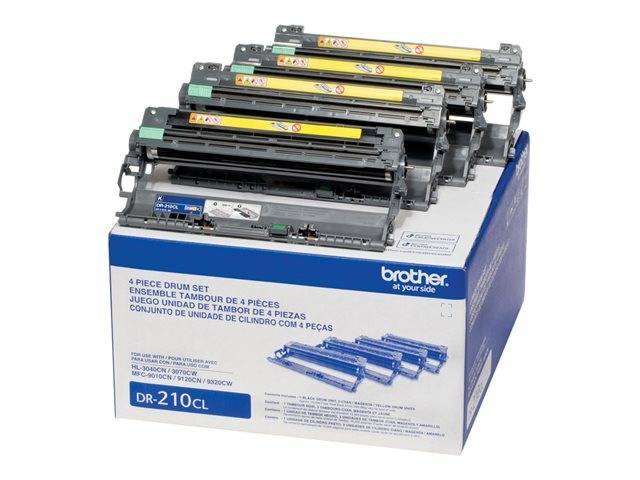 Brother Genuine toner is precisely balanced for even flow and consistent toner distribution. 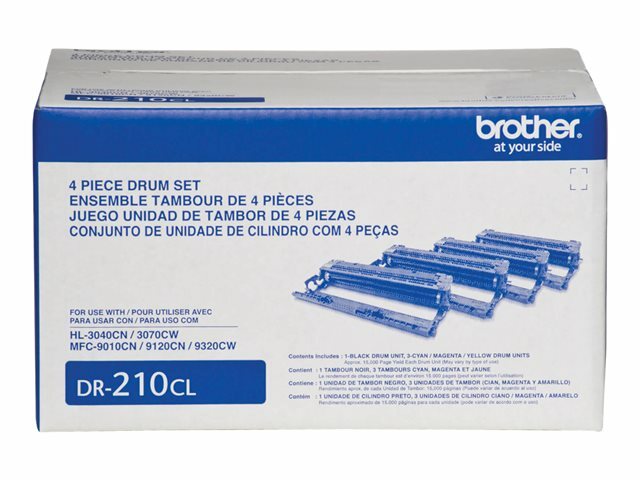 Use only Brother Genuine drums for results you can be proud of.